Your roof is not the type of thing you think about all the time. Bottom line you only think about it when there is a major storm or if you have a leak. Other parts of your house need maintenance on a regular basis such as your siding, or deck and windows to name just a few. 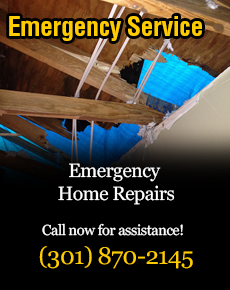 The roof is often overlooked until its leaking or has a major problem. These roof issues can cause extensive damage to the structure and in many cases is not noticeable until its way too late. Your home is most likely your most expensive investments and why would you not want to protect your property by establishing a roof maintenance program. On a regular basis having a roofing contractor such as Metropolitan Design/Build inspect your roof and perform maintenance on items that require repair. This not only provides you peace of mind but also will allow you to ensure you receive the full benefit of your roof’s lifespan. 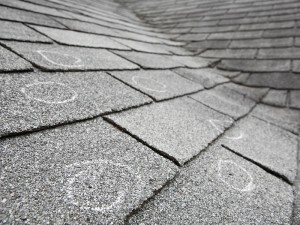 It is recommended that you have your roof inspected at least once a year. Metropolitan Design/Build has 26 years of experience and knowledge of all types of roof designs. Metropolitan Design/Build is a certified roofing contractor. Don’t risk your homes roof with an unqualified roofer!